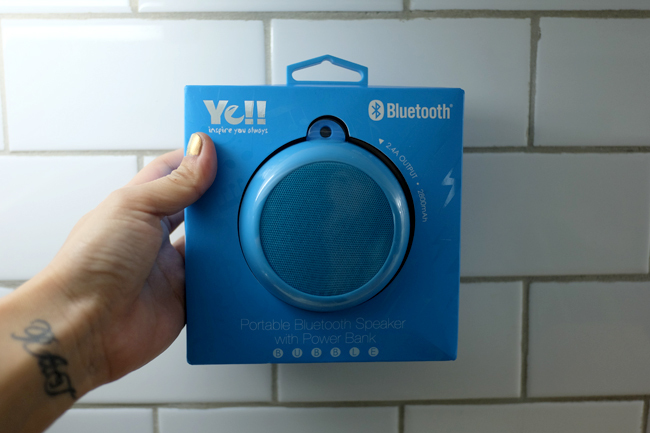 A bluetooth speaker that also functions as a power bank for the price of one. A dream come true for adventurers who like to travel light. And that's exactly what the Ye!! Bubble is all about. It combines the best of both worlds in a nice and sturdy rubberized body that can withstand light nicks and drops. Best yet? It's priced competitively at just P1950. And it functions even better as a space saver when you compliment it with this 2-in-1 lightning cable (also by Ye!!) that works for both iPhone and Android devices. 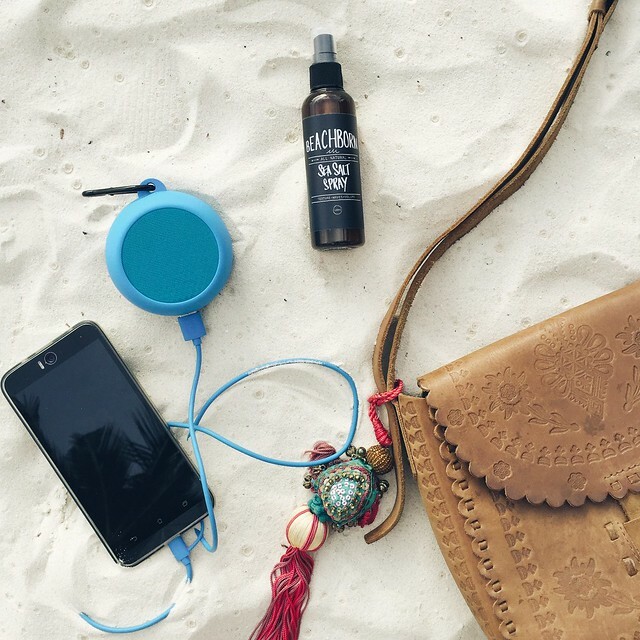 Since I got this, I have brought it with me on trips to Boracay and Baler. I can't imagine traveling with anything else now. This makes it so easy and lessens the chances of me leaving my powerbank or speaker behind by 50% cause it's an all in one. :P Less things to worry about especially when you just snap it onto your bag strap using the carabiner like I did. What I love most about it? Battery life, price and sound quality. Each Ye!! 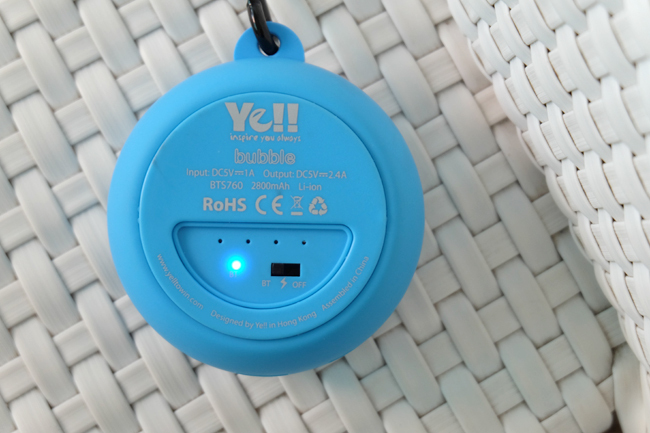 Bubble Speaker comes with a micro USB cable, carabiner, 3.5mm cable for line-in listening, user manual. Ye!! is available at all Beyond The Box stores nationwide. I love love wine, hope this season may mag gift sakin ng wine lol. im thirsty of wine for 4years now, but its worth it because i bfeed. fancy event! One thing I learned before was, wine is best paired with desserts! Mas sumasarap sya! Oh wow I would have loved to learn more about different wines and their best pairups too. Very interesting! If I am in this event, I'm sure nganga ako! haha. No idea about wines at all! lol. It looks so cute! I'm actually considering buying one before the holidays begin. Hmm sounds good will try since I'm slowly getting used to drinking pa lang ulit after pregnancy. I love the color! 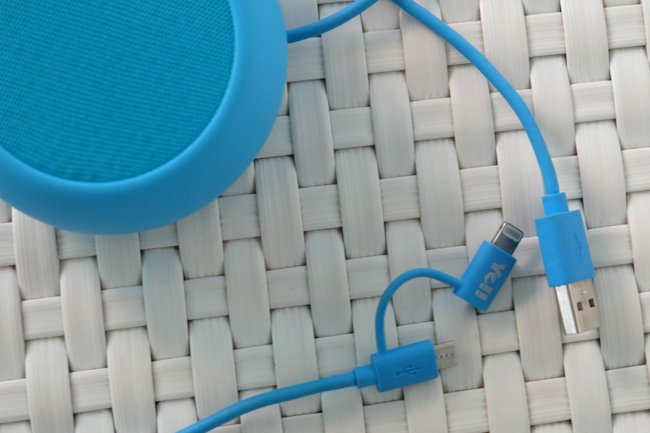 I also love the idea of a speaker and powerbank in one. anyone will appreciate to have one of these stashed in their bags. It's a great gift idea for the tech-savvy folks! Hi.. found your post through Google search. Have you tried to pair this with your Windows computer (or if you have Windows through Bootcamp in a Mac computer) with success? Can never get mine to be paired w/ Windows so I can use it as a speaker there.. but it's always been easy to connect on Macs and iPhones and Android phones.